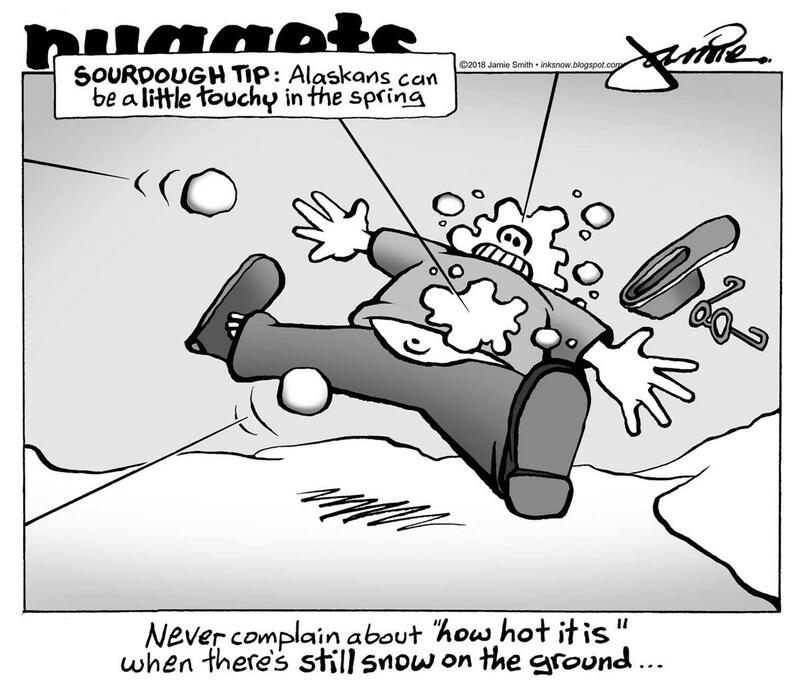 This entry was posted on Sunday, May 27th, 2018 at 5:14 AM	and tagged with Alaska, snow, sourdough and posted in comic. You can follow any responses to this entry through the RSS 2.0 feed. I agree that you are entitled to a little grumbling. Good luck!